Want to start blogging? Figure out your niche first. So goes the popular advice, anyway. Well, I say toss that much-touted advice out of the window. I've been blogging off and on since 1999. In the baby days of blogging, posts were more like online journals; it was all about sharing experiences and stories. In the 21st century, the whole scene seemed invaded by marketers. (Yes, I'm bitter about that.) Now it's all about what you can get from blogging: fame, money or 'brand'. So it's not surprising that many would urge you to find a niche. You want a strong, targeted message to rope in customers. But what if you don't want to be a salesman? 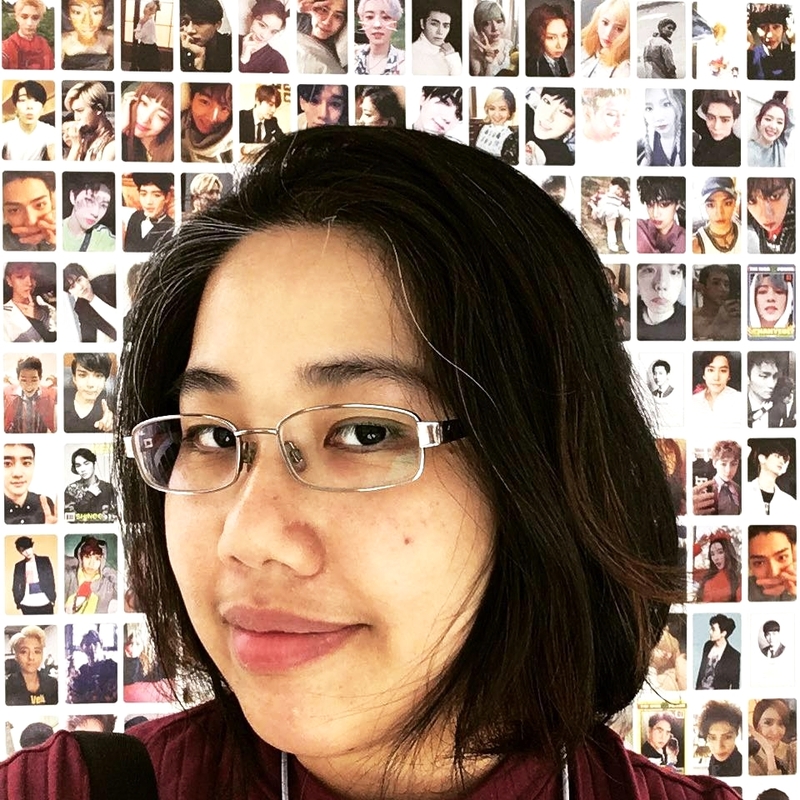 Around 2012 I set up elizabethtai.com because it was the sensible thing to do as a professional writer. The website would be the place to showcase my portfolio and, who knows, get freelancing clients. Dutifully, I tried to figure out my niche. I figured it was marketing and social media because I wanted to develop my career in that direction. So, I began blogging about personal branding, strengths test and what not. Just a few posts in and I felt as if I couldn't go on anymore. Mistake No.1: I chose a niche based on what I should write about, not what I want to write about. And while it may have been logical to use my blog to create a professional "personal brand" and be an "expert in my field" I didn't like talking down to readers as an "expert". I quickly ran out enthusiasm. Mistake No.2: I wasn't the type to be able to blog about a topic endlessly, even if it's one I'm passionate about. Believe me, I've tried. I once had a fairly popular blog about Christian living - I outgrew that in four years because I became so comfortable in my faith that I didn't feel like talking about being a "Messy Christian" all the time anymore! Then, I wrote a blog about how I moved from Malaysia to Australia, but a blog about being an expat or immigrant lasts as long as you're one. When I returned to Malaysia last year, well ... that was the end of it. This niche stuff, this business-like approach to blogging made me batty. Nope, blogging that way wasn't going to work for me. My shift to non-niche blogging came slowly but surely, first after coming across a pivotal blog post, then reading about Kristen Lamb's "word cloud" concept from Rise of the Machines, and then finally Jessica Lawlor's post about how we don't need a niche for a blog to be successful. She did it. Leo Babuata did it. Why not me? Personally, I believe niche blogs won't benefit you if you're a fiction writer. Why? Think of a niche as a slice of pie. Do your readers only come from that slice? For example, if I blog about writing (like many writers do), I attract mostly writers to my site. A sliver of that already thin slice may decide to read my Tai Weiland space operas. I'll never run out of ideas for the blog this way. When fiction writers write in a niche, they are effectively limiting their reach. But hey, if you must insist on one, here's one: Let it be YOU. Write about your likes, dislikes, pets, pet peeves, passions and philosophy. Let people know YOU. There's little competition for that niche, I guarantee you that! How about you? Do you have a niche blog or a niche-less one? Which approach do you prefer? Is it okay not to have a niche blog? The first Wednesday of every month is Insecure Writer’s Support Group day. Writers post about their doubts, fears, struggles and triumphs. Sign up here!